A finalist on the Brazilian version of Big Brother has been removed just one day before its conclusion for allegedly shoving a fellow housemate during an argument. Hariany Almeida survived 87 days on the nineteenth series of Big Brother Brasil, with the finish line in sight. She avoided being nominated for the last eviction, and therefore secured a place in the top three. However, with just hours to go until the grand final, her journey came to an abrupt end when a party ended in a heated altercation. Footage – which is being shared by fans on Twitter – reportedly shows Hariany pushing fellow contestant Paula von Sperling, who falls backwards and lands against a bed. An article on the show’s official website confirms that producers decided to eject Hariany after reviewing the incident. Her sudden exit means she has lost a guaranteed cash prize, as BBB rewards all three of its finalists with generous sums. The winner banks a jackpot of R$1.5million (£298,000), while the runner-up earns R$150,000 (£29,800). The third-placed housemate would have received R$50,000 (£9,900). 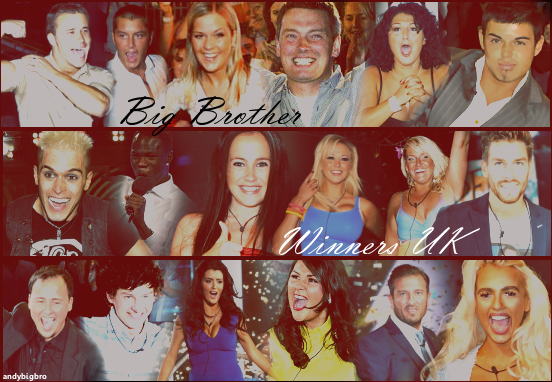 Despite the shocking turn of events, the eviction will proceed as planned, leaving only two contenders in the final. It is unclear whether the evictee will now receive the third-place prize. Big Brother Brasil is one of Big Brother’s longest-running franchises, having aired nineteen series since its premiere in 2002. BBB borrows from the gameplay-inspired American version, but retains crucial elements of the classic format, including public voting. It has been wildly popular among viewers, with its 2010 finale alone attracting over 154million votes. Paula will probably get a sympathy bounce and win the show from this. I have no sympathy for this Hariany person though as what kind of a moron gets themselves ejected so close to the end! She was the front runner since the week 1, and of course she won yesterday. Fair enough if she was already the favourite to win, but I do think that even if she wasn't then this moment would've made her the favourite. I hope I've made the post make sense. Why is she still screeching at the girl she shoves while the girl is laying there sobbing?